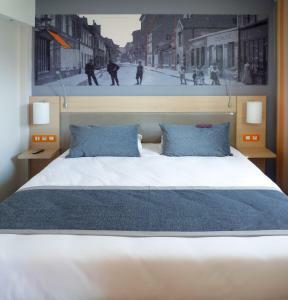 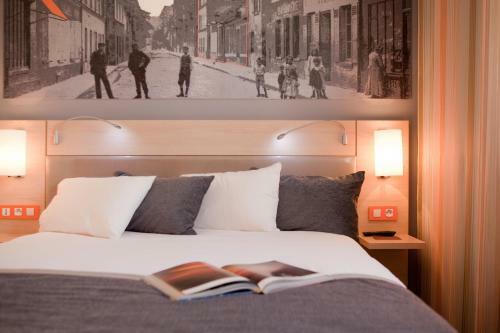 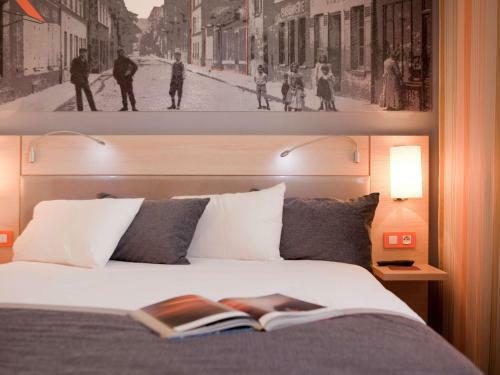 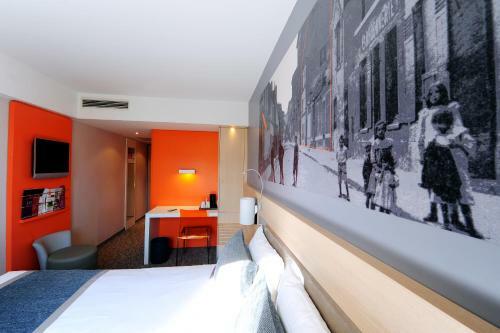 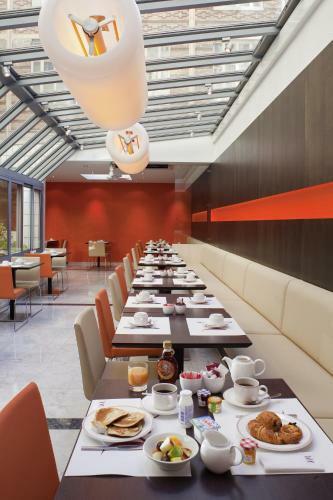 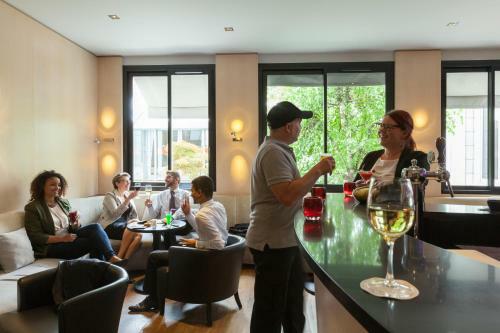 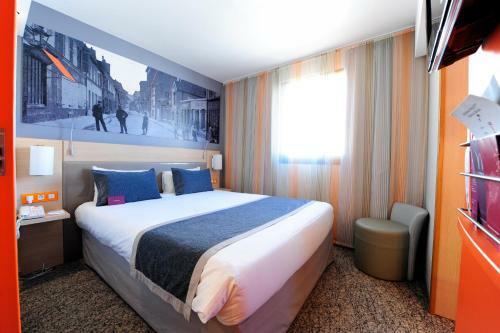 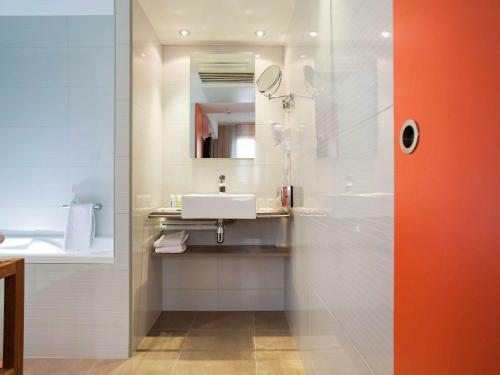 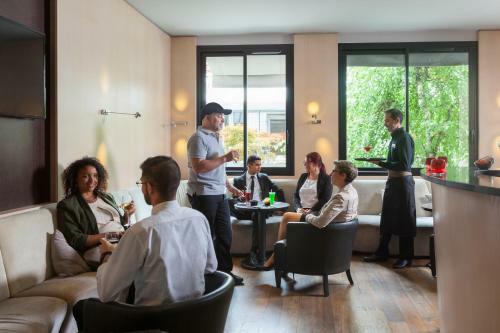 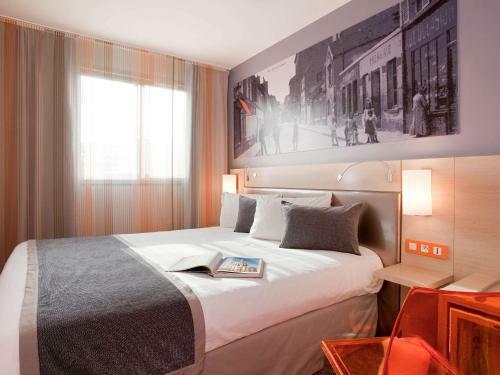 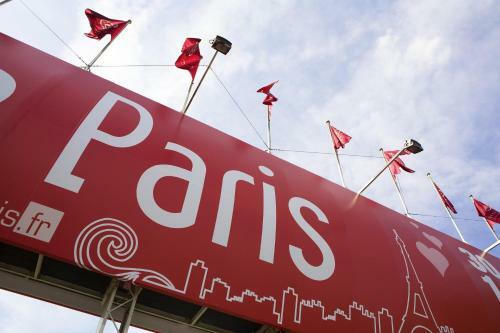 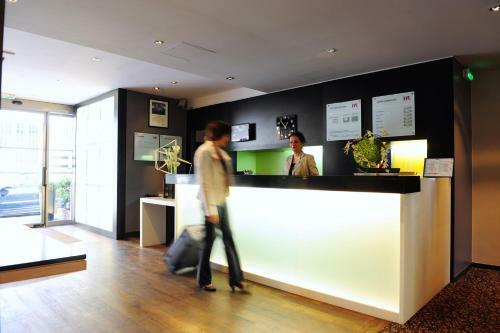 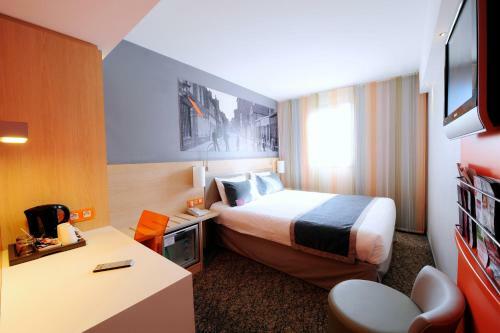 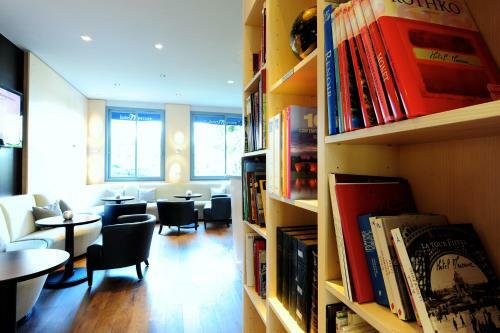 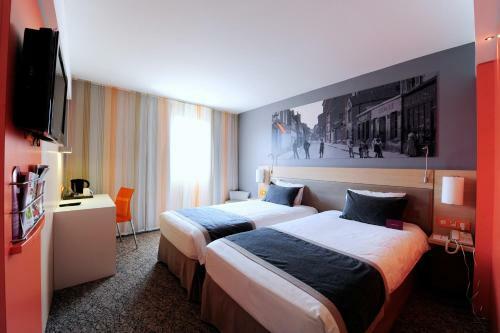 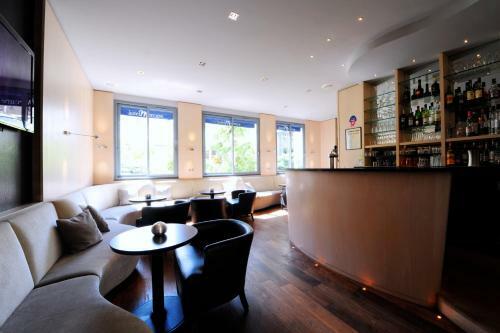 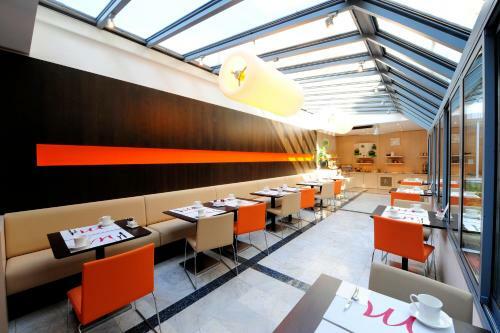 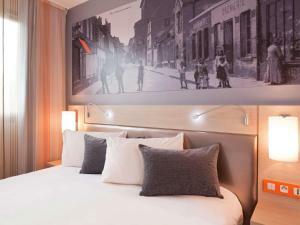 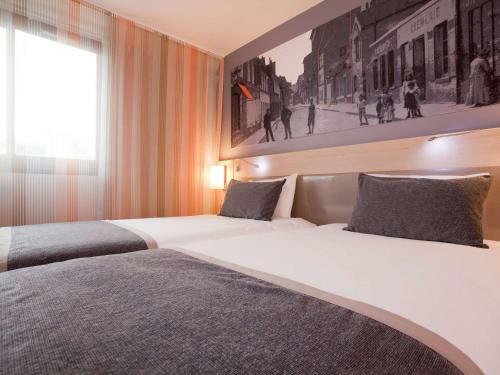 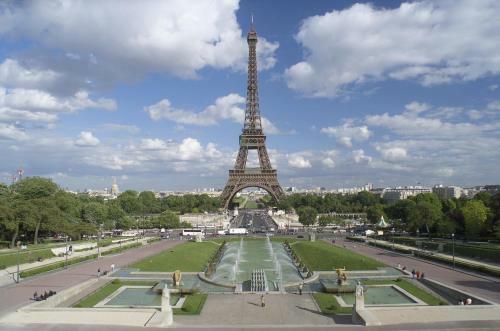 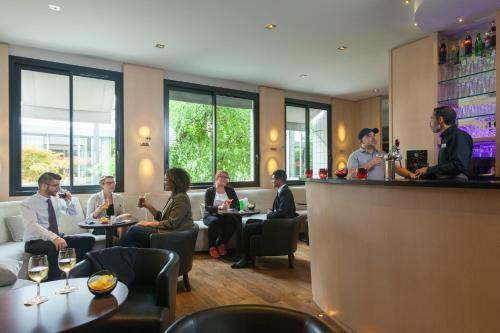 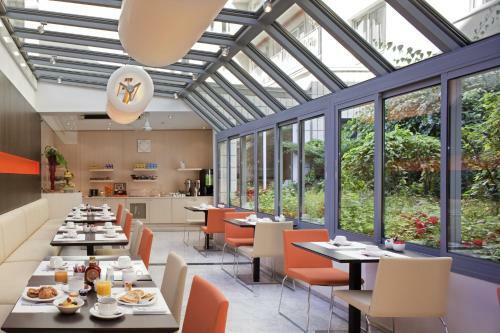 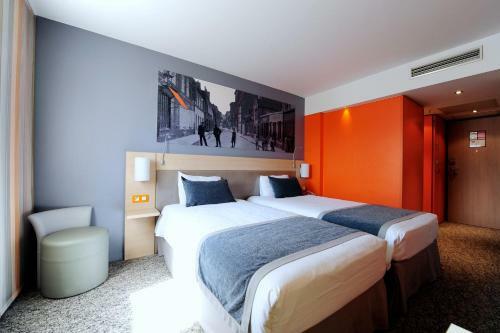 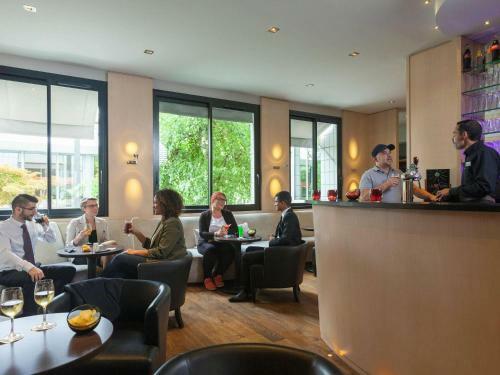 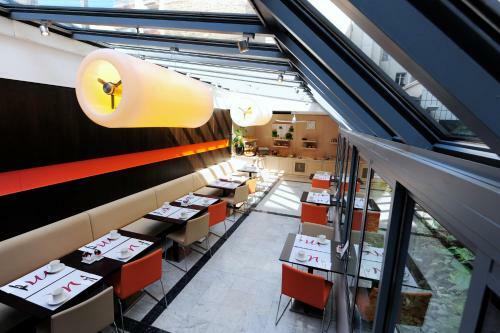 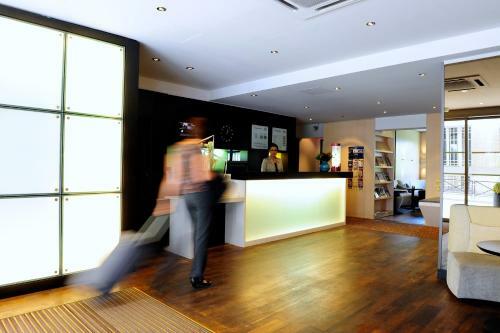 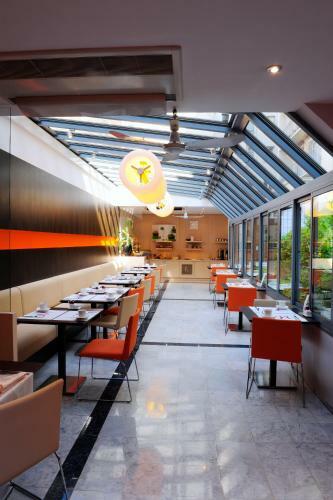 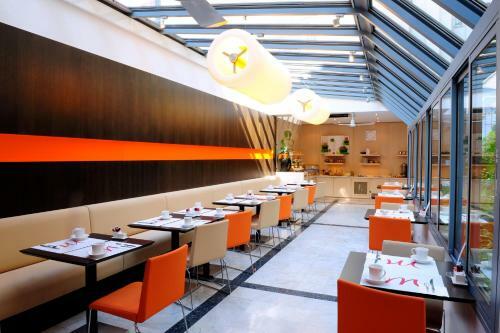 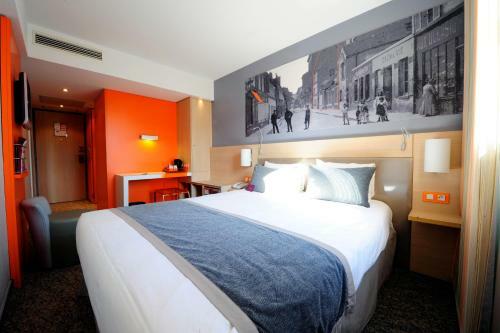 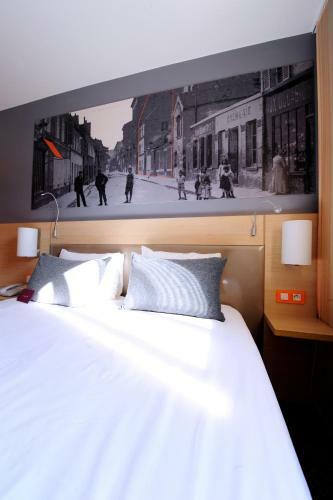 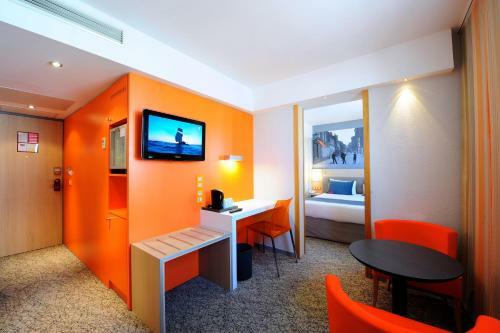 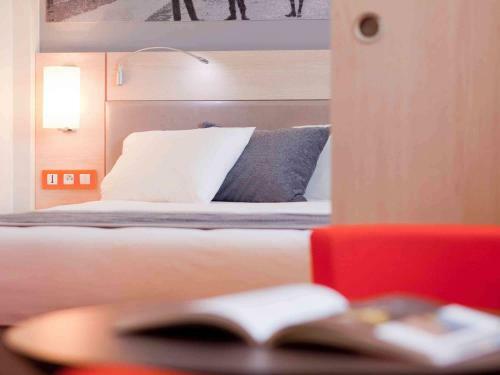 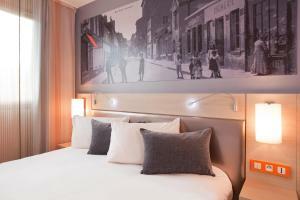 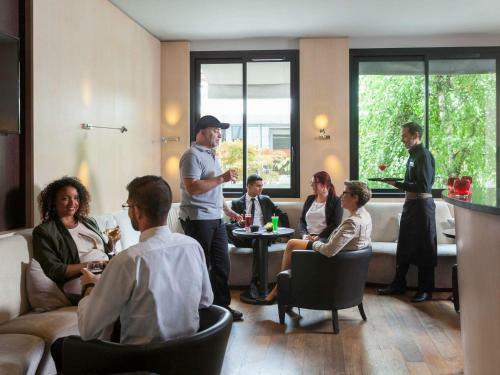 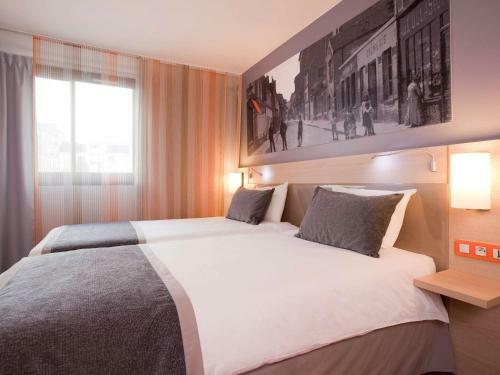 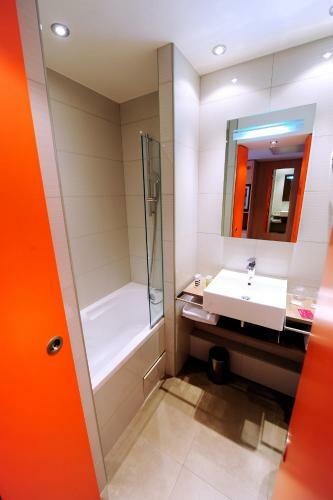 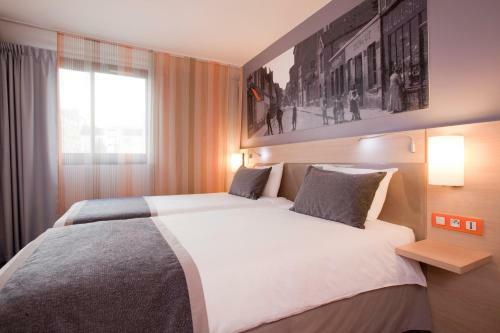 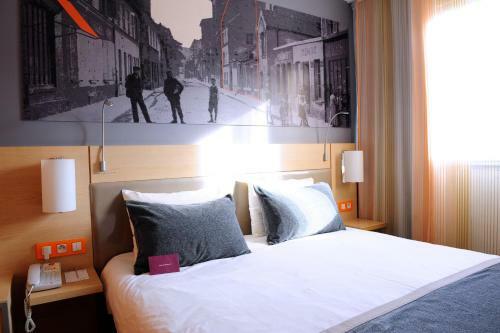 Mercure Paris 15 Porte de Versailles is located in a quiet street, 1.1 km from Porte de Versailles Exhibition Centre and 2.8 km from the Eiffel Tower. 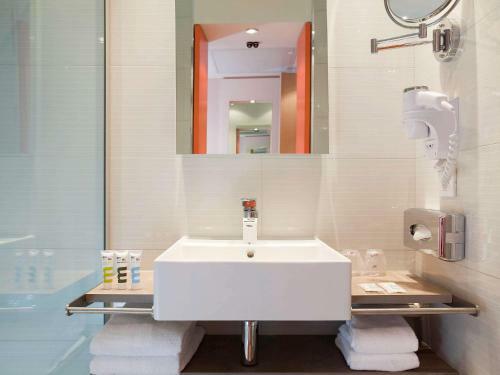 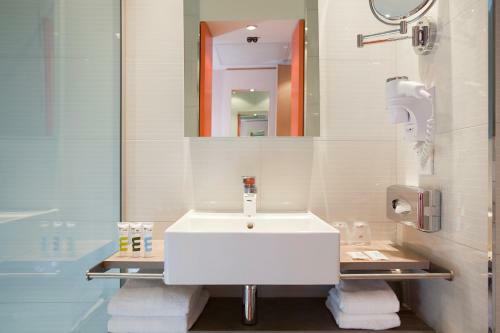 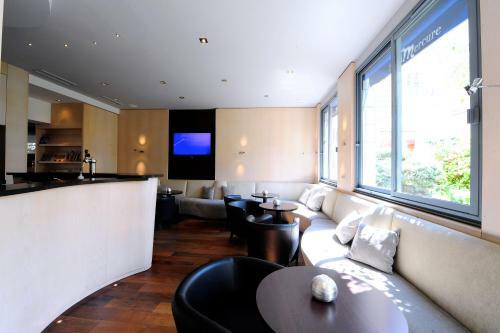 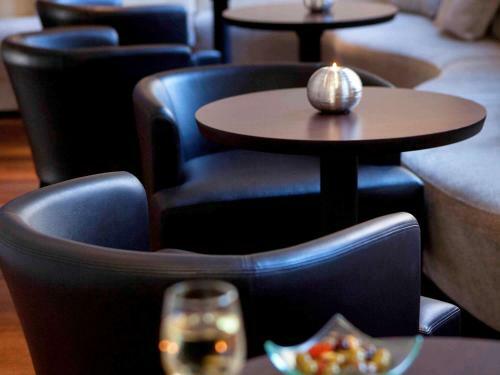 This contemporary hotel provides a 24-hour front desk and you can enjoy a drink at the bar. 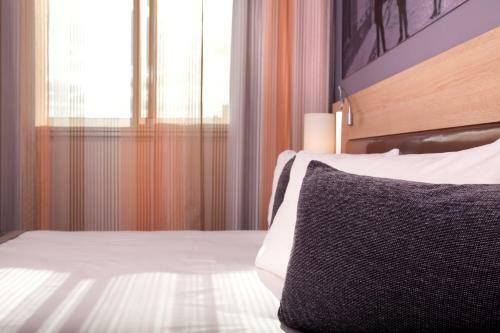 Guest rooms are 100% non-smoking and feature modern facilities including a flat-screen TV, minibar, telephone and air conditioning. 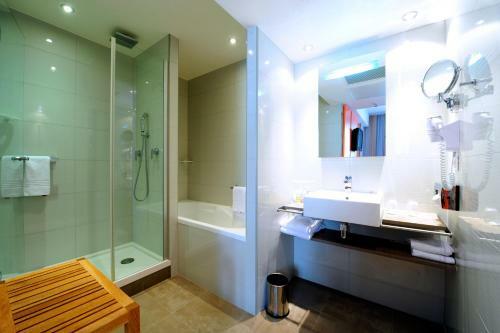 They each have a private bathroom complete with a shower and hairdryer. 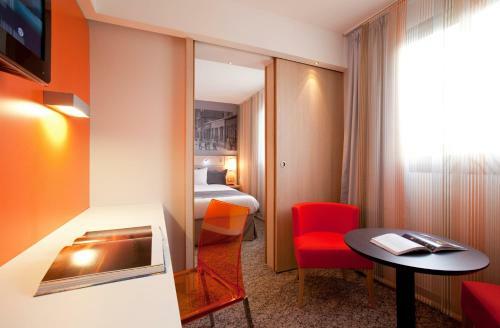 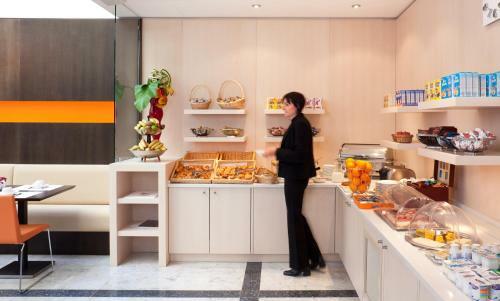 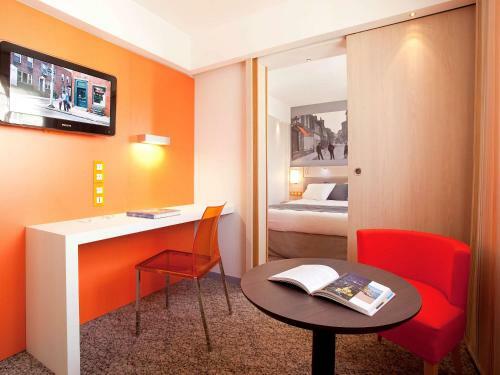 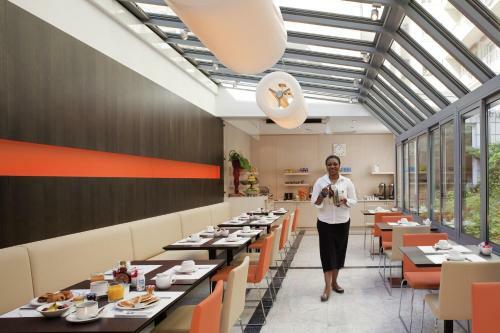 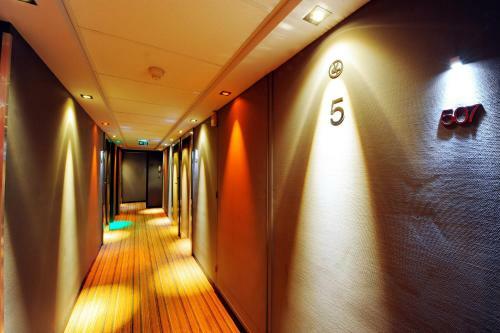 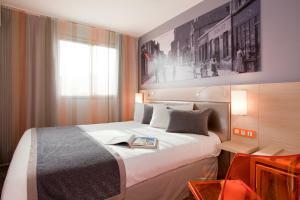 Mercure Paris 15 Porte de Versailles also features 5 meeting rooms and private on-site parking. Convention Metro Station, 550 metres away, provides direct access to Montparnasse Train Station. 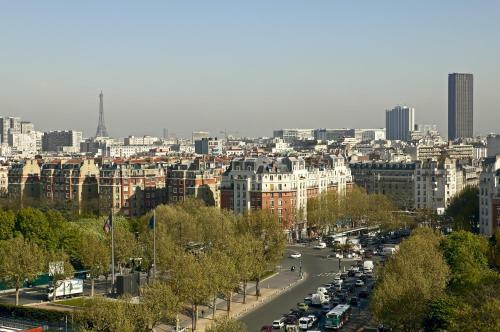 Boucicaut Metro Station is also located 500 metres away. 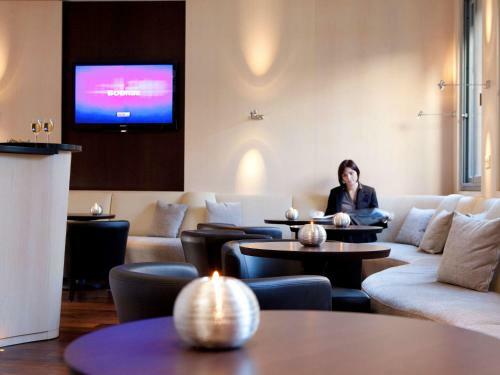 Please note that the credit card provided for the reservation will be required upon arrival. 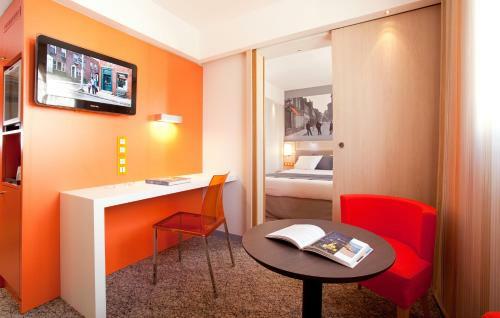 Modern room with air conditioning, a minibar and a flat-screen TV. 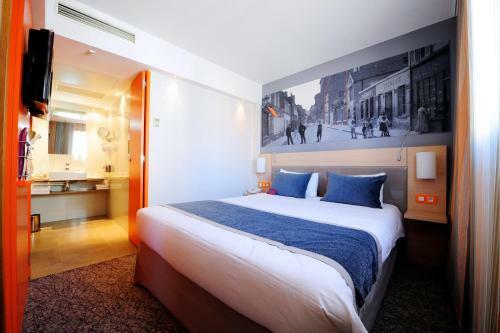 Rate: € 72.90 ... € 231.00; select dates below to get current rates. 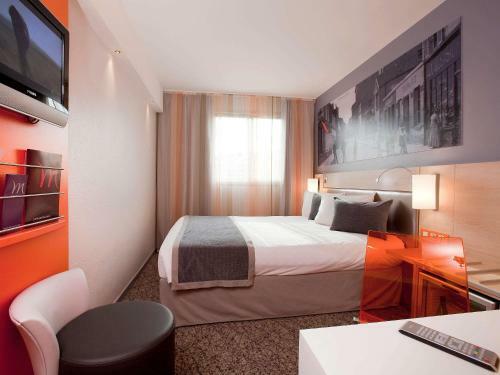 Rate: € 72.90 ... € 250.00; select dates below to get current rates. 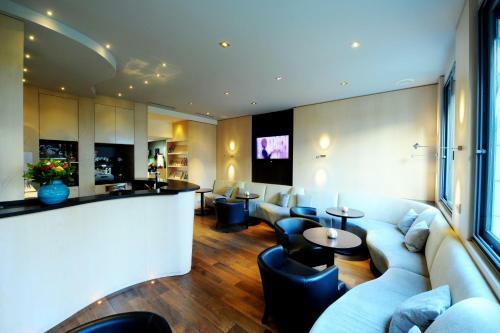 This family room has a minibar, air conditioning and cable TV. 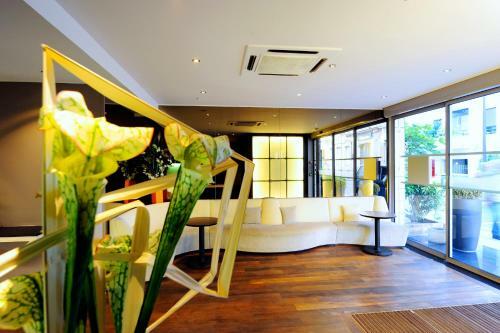 Please note that this room type is composed of 2 Double Standard Rooms. 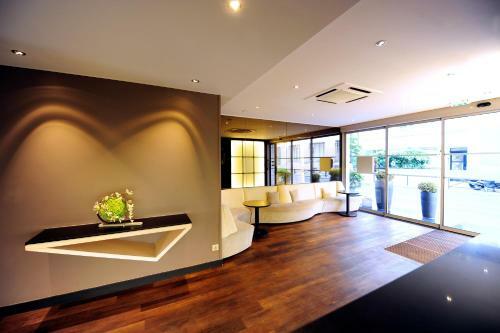 This family room has a flat-screen TV, air conditioning and tea/coffee maker. 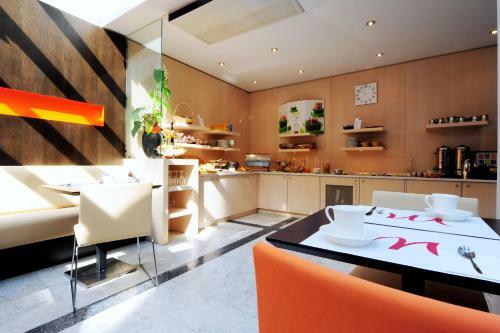 This triple room has a tea/coffee maker, air conditioning and cable TV. 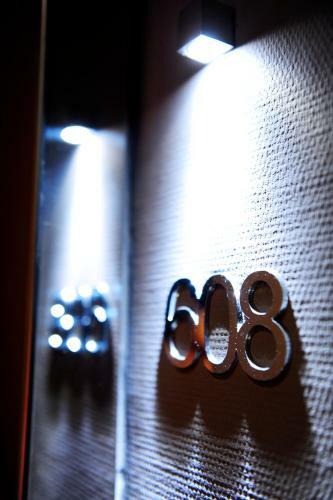 These adjacent rooms feature a flat-screen TV, minibar and air conditioning.